At Lightbook, we aim to create innovative and functional visual environments, keeping aesthetics and technology at the core. 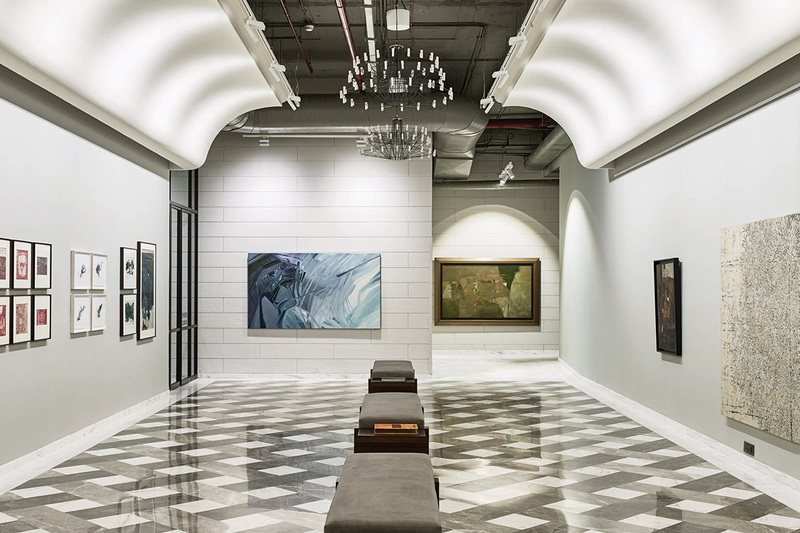 We aim to create a strong but seamless connection between the space and the user. 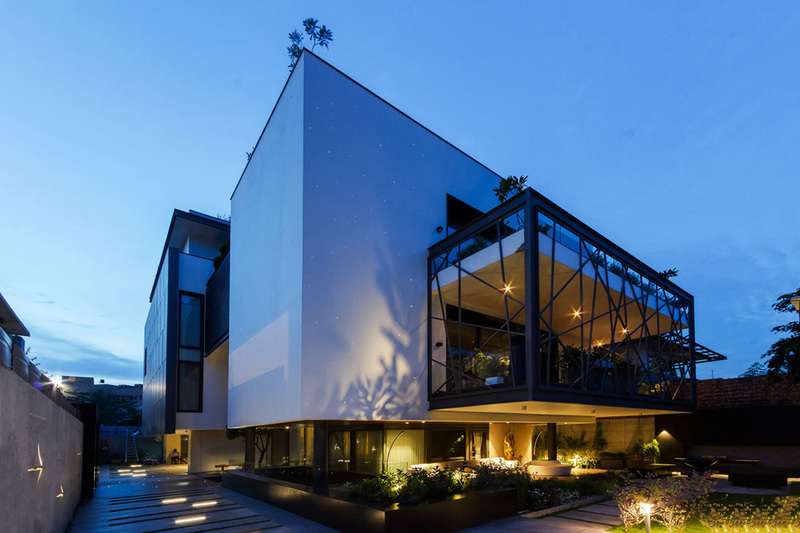 There is a constant endeavour to trigger dialogues between the architecture and its surroundings through the subtle mediums of both artificial and natural light.We believe that light is intrinsic to the process of layering in a space, and adds great creative value along with meeting objectives of sustainability and sensibility. 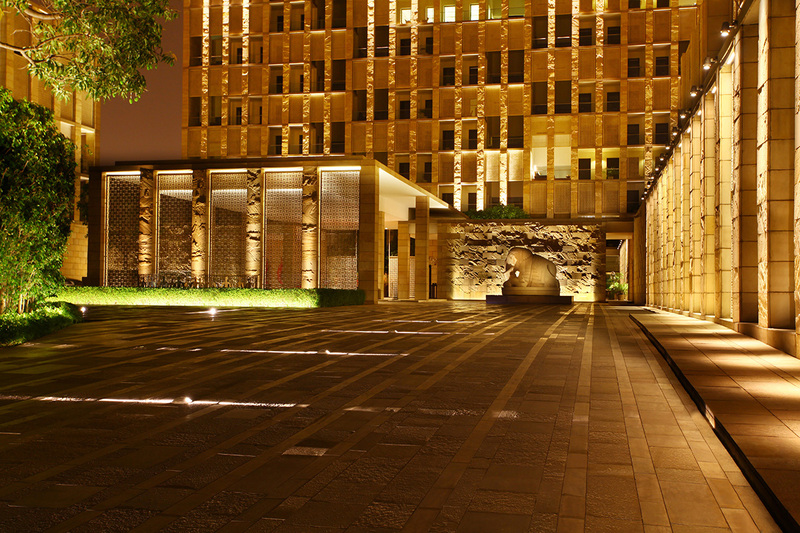 Aman is a brand known for its iconic and serene properties around the world and Aman, Delhi exemplify the same. 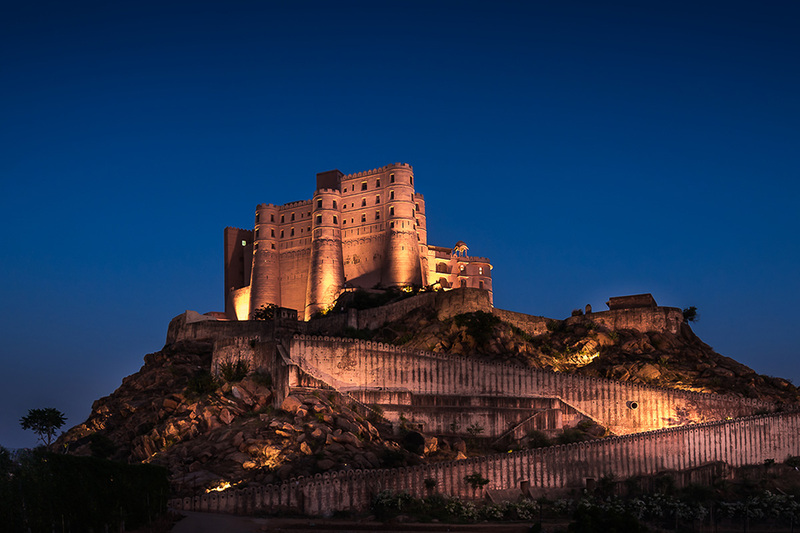 Alila fort, Bishangarh is a 250 year old fortress with complete makeover from ruins to an absolute luxury in midst of Arravali Hills in Rajasthan. The Quorum is a highly transformative, members-only lifestyle destination in Gurgaon. It was a small basement space created for leisure and entertainment purpose for our client. 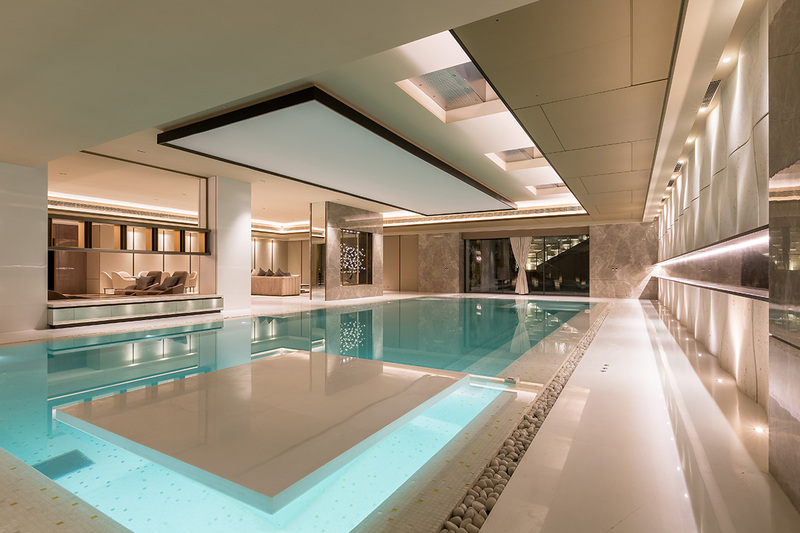 It’s a luxurious residence with details crafted to perfection in the complete 28000 sft of space and same concept was emulated in the lighting design. error: DO SOMETHING ORIGINAL ! !